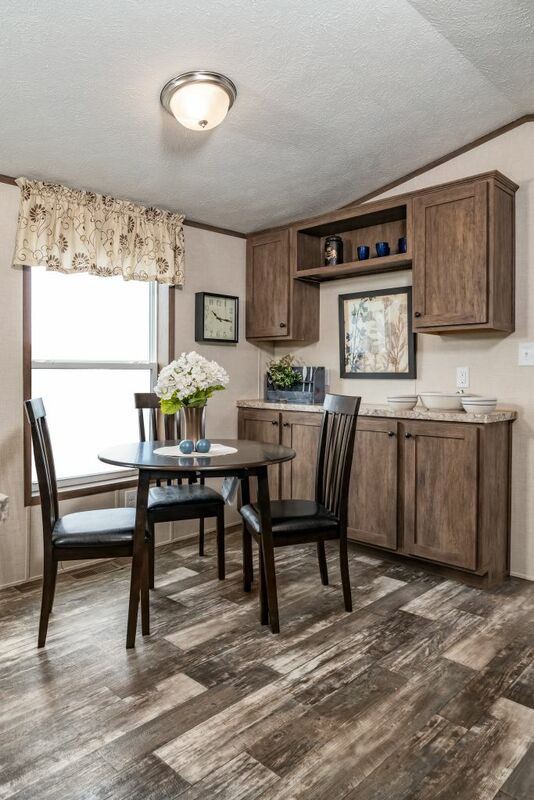 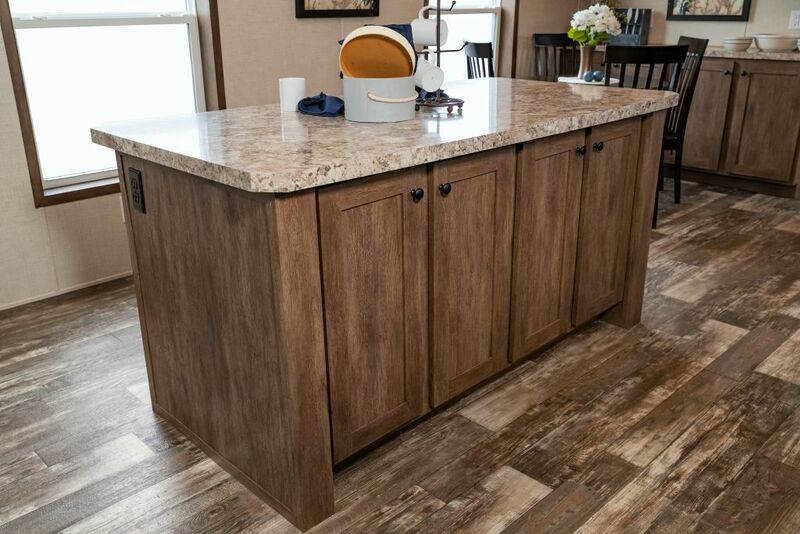 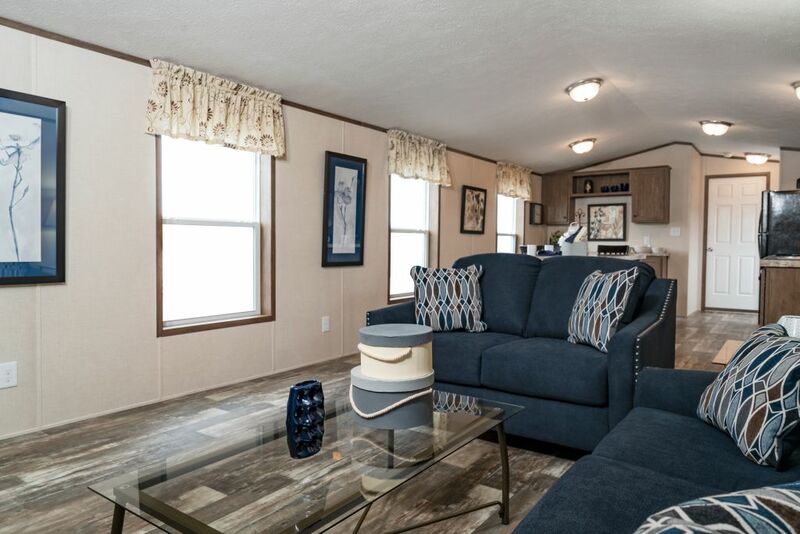 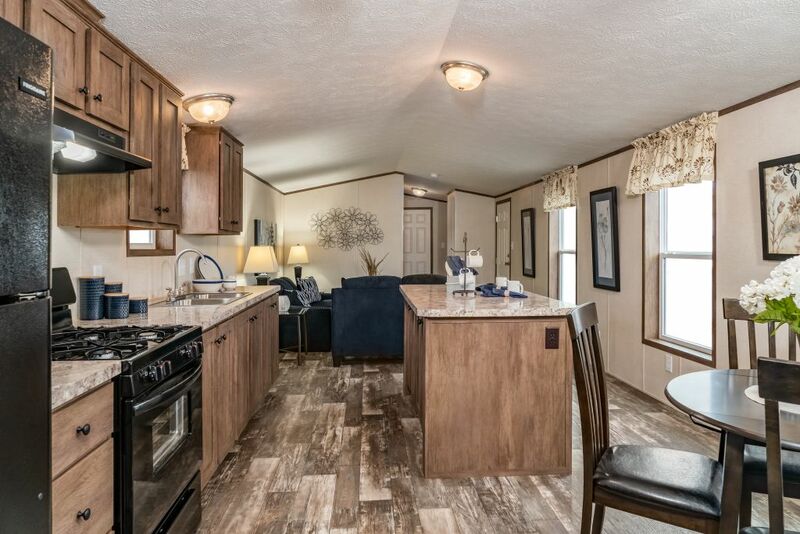 The Neptune 2 bedroom/ 2 bath single wide home is now on display at Owl Homes of Bath. 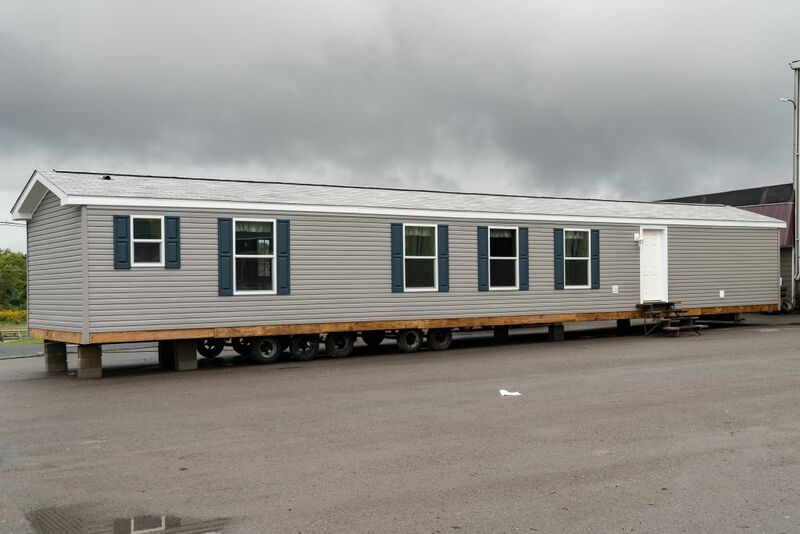 While this is a value priced home it also comes with quality offering Ice Shield, Fiberglass Tubs and is Energy Star Package. 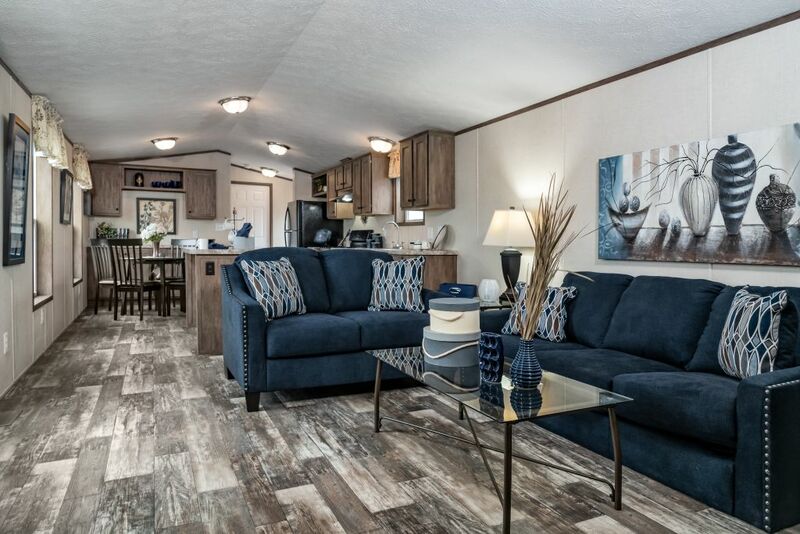 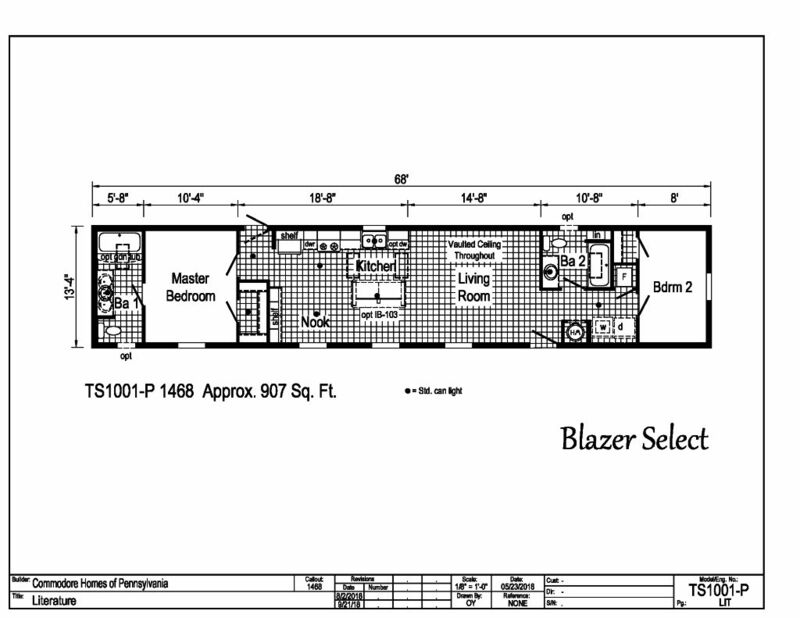 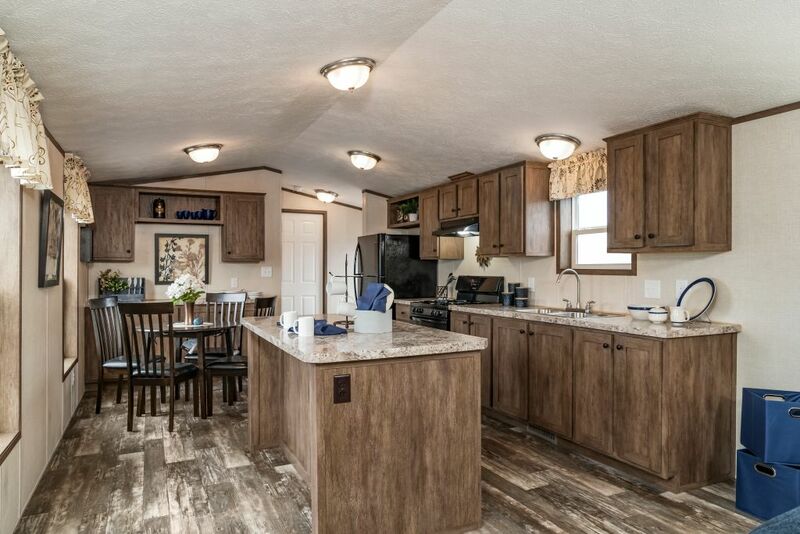 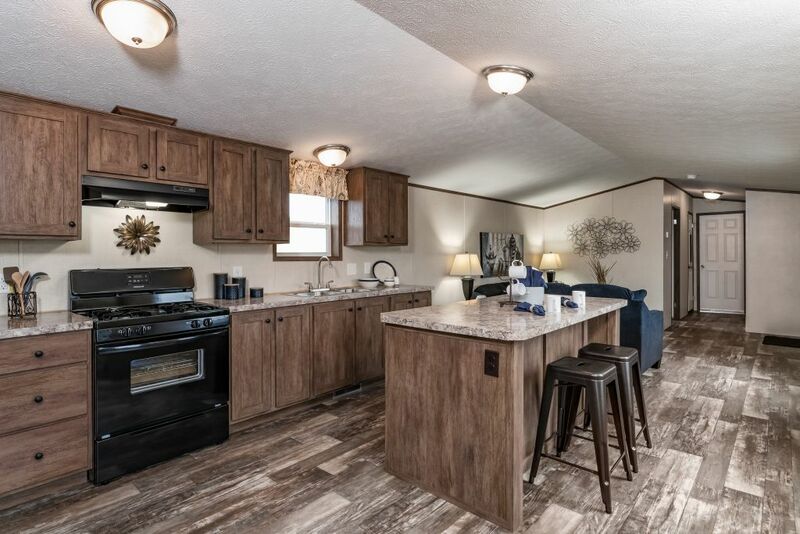 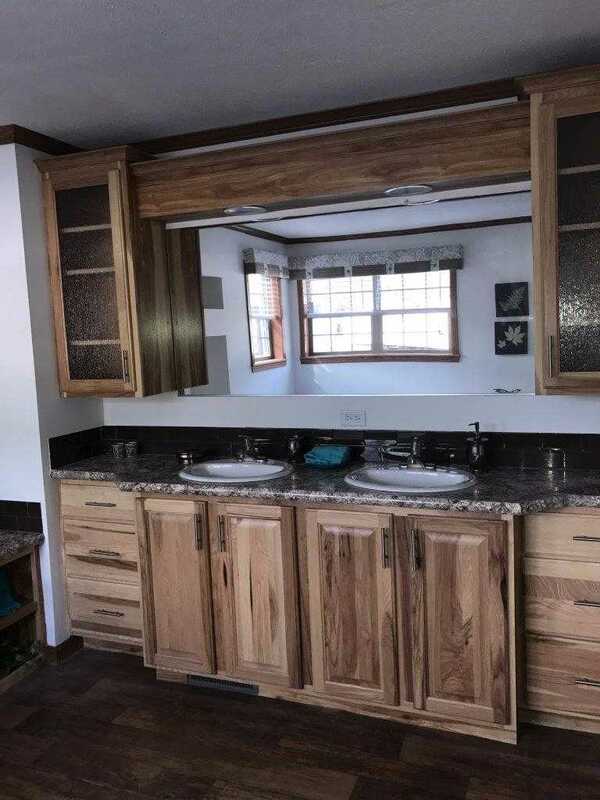 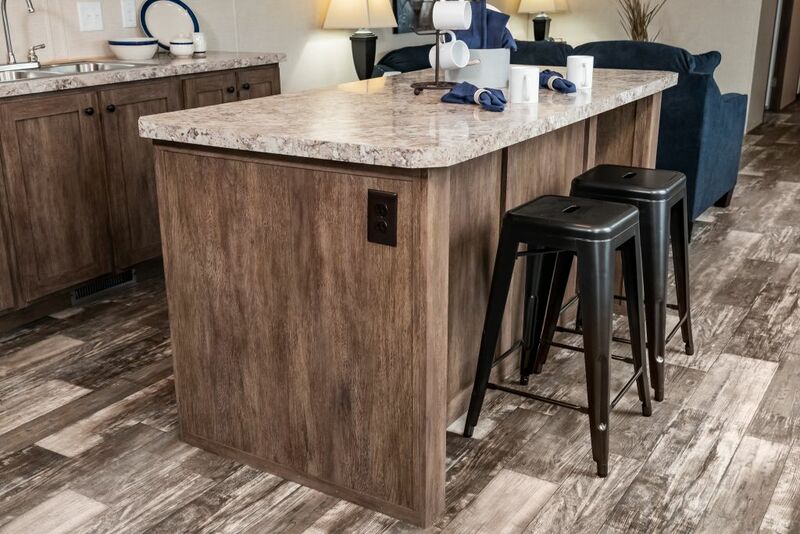 The floor plan and colors & decor are brand new for the 2019 selling season. 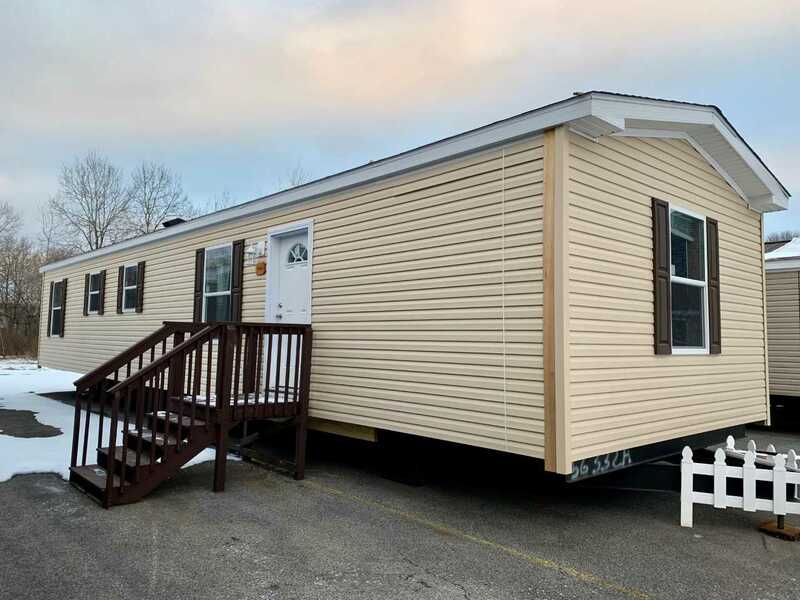 For more information contact or stop by Owl Homes of Bath today.